...there are opportunities to progress all the way to university level study within Strode. Strode College have a local and national reputation for excellence due to the outstanding quality of their teaching and support and the resulting high levels of student aspiration and achievements. 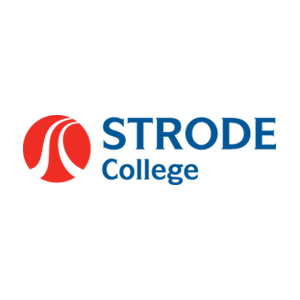 Strode will help you realise your potential, maximise your results and achieve success, at College and in the future. Our higher education provision was awarded the best possible rating by the Quality Assurance Agency (QAA) in 2017. 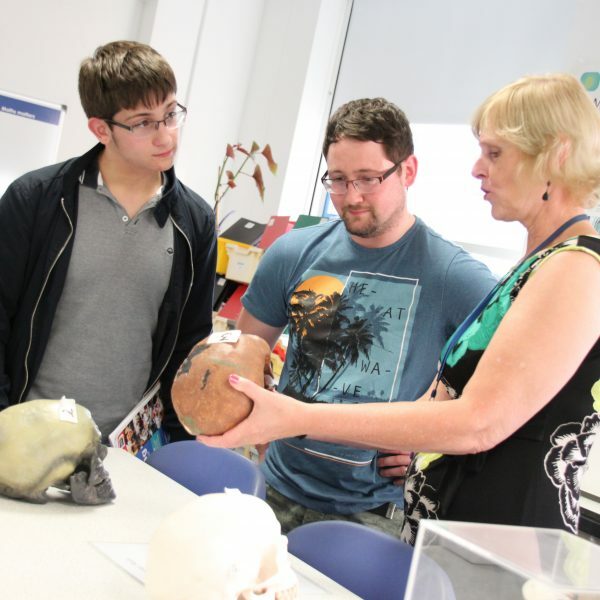 As a higher education student at Strode College, you will be joining one of the very best providers of university level education in the country. Not only will you be getting the best education at Strode, you also will pay substantially lower tuition fees than at most universities. If you live locally, you can also save on costs by staying at home while you study and you can remain close to family and friends. 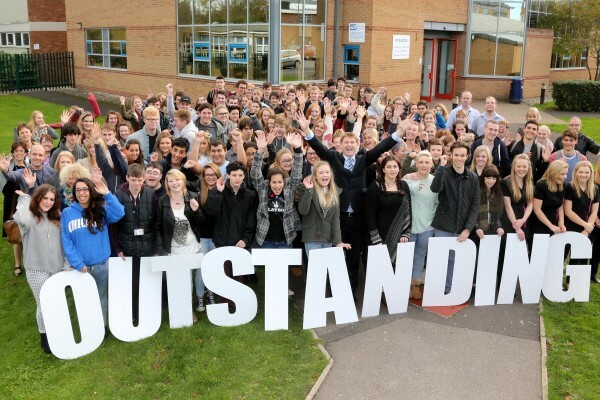 Strode College students achieve significantly higher grades than predicted, based on their GCSE results. Whether you’re interested in sixth form study, university-level courses, Apprenticeships or courses for adults, Strode College offer a wealth of fantastic opportunities to help you achieve your future study and career ambitions. 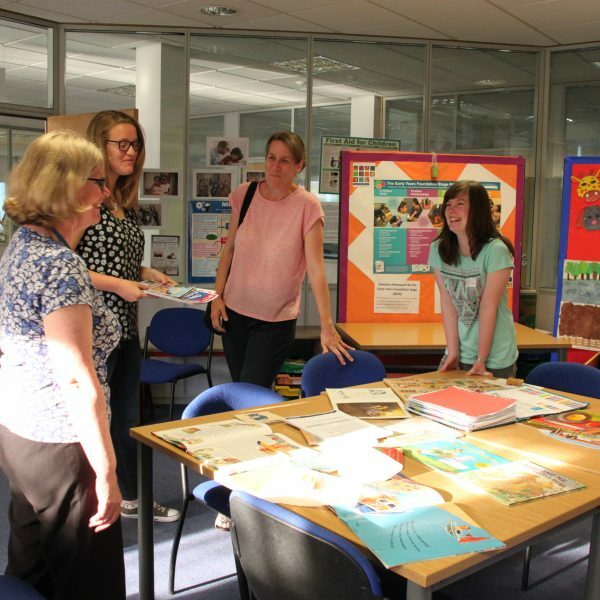 The broad range of subjects and levels of study available means that, for some areas, there are opportunities to progress all the way to university level study within Strode. 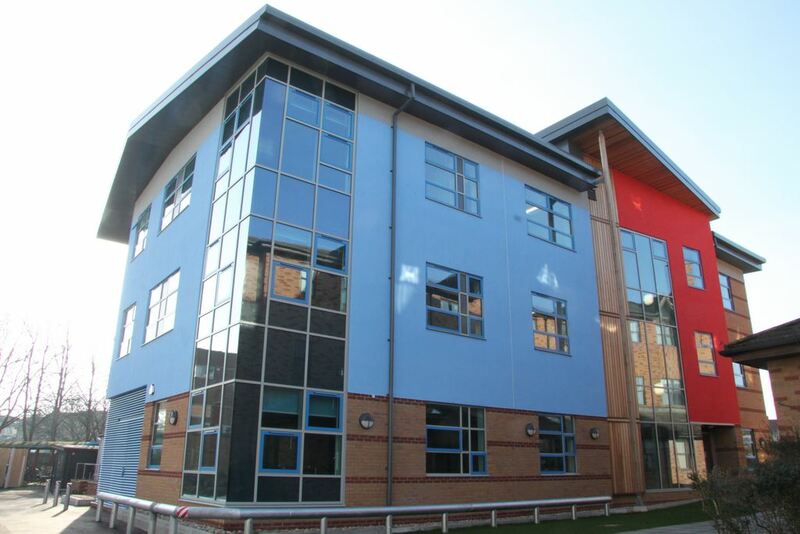 Strode have invested over £20 million in the college facilities over the past ten years. Students learn in a modern and dynamic environment, using new technology and specialist equipment to enhance their studies. 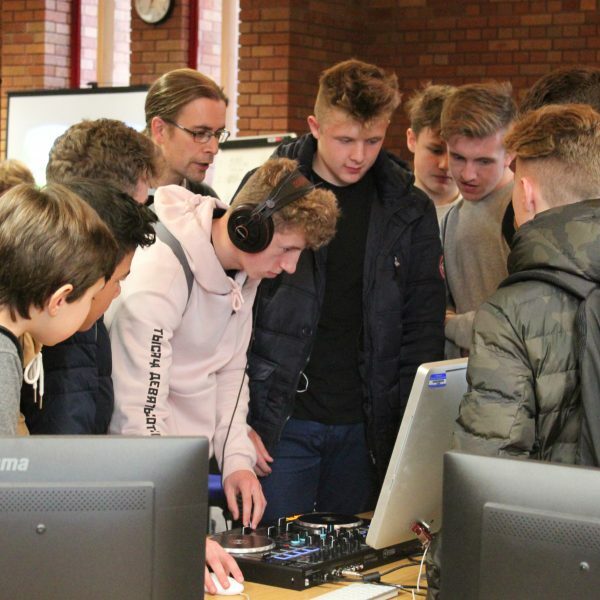 The fantastic campus and facilities mean they can also offer a wide range of interesting and inspiring enrichment activities. Progressing from school to college is an exciting and positive next step in your education. Strode have far more students aged 16-19 than school sixth forms and a larger, more diverse range of people. This means more opportunities to enjoy learning and socialising with people of your own age. 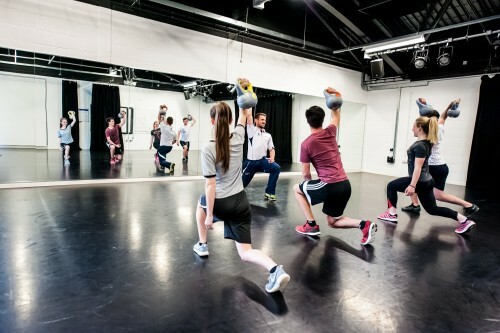 There are plenty of enrichment and sports activities to take part in, as well as college events, groups and societies. There are also many places around college and near to college, where you can spend time with friends or on your own, unwinding, socialising, eating, listening to music or studying.